Yup, remember watching this on Tv and thinking to myself: what's with his eyes? I get into arguments with others all the time over this. I have seen this lizard-eye phenomena with certain people in real life, especially when such people are emotionally aroused. I personally believe this phenomena is related to "possession" by inter-dimensional entities that resemble lizards or reptiles, especially those related to dark occult practices. And no, I am not anti-semitic, but I've clearly seen this eye-phenomena with someone from Israel who had fair skin and light eyes, and on another occasion with someone involved in Kabbalistic magick. This is why I no longer associate with Crowley's O.T.O. 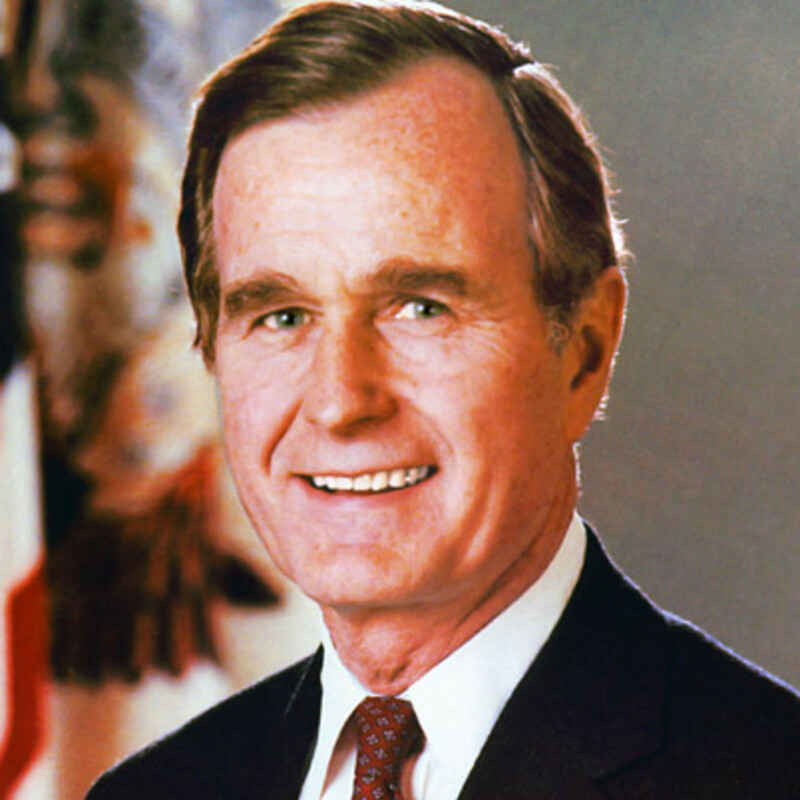 group; the Egyptian magick is fascinating until you go to higher levels and see the really dark practices....I heard that it destroys and corrupts people, and I am convinced that this is what happened with George H.W. Bush after he got out of Yale. Malcom: One of my GIRLFRIENDS has slit eyes! I like her as a person, but I would never mess with her! She's one tough cookie! (She's black and quite a religious person). When I first met her, it was in the sunlight and I thought my eyes were playing tricks on me. ( I talked to her 45 minutes outside when I first met her.) Saw her OUT of the sunlight, yup, reptilian (but I don't think she knows it).